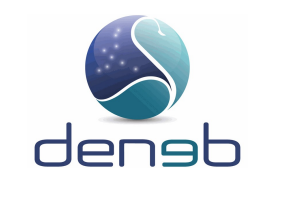 Deneb Medical (www.denebmedical.com) is a start-up based in San Sebastian (Spain) focused in the development of a novel surgical CoBot. The company is looking for an Expert in Laser Processing that will work in the design, integration, and experimental validation of different optical systems. This is an excellent opportunity for an engineer or a physicist with broad experience in the field of optics, photonics and laser processing seeking to apply his/her talent and knowledge in the medical devices industry. The candidate will have a great degree of freedom to put his/her skills into practice in an ambitious project with international reach and excellent future perspectives.